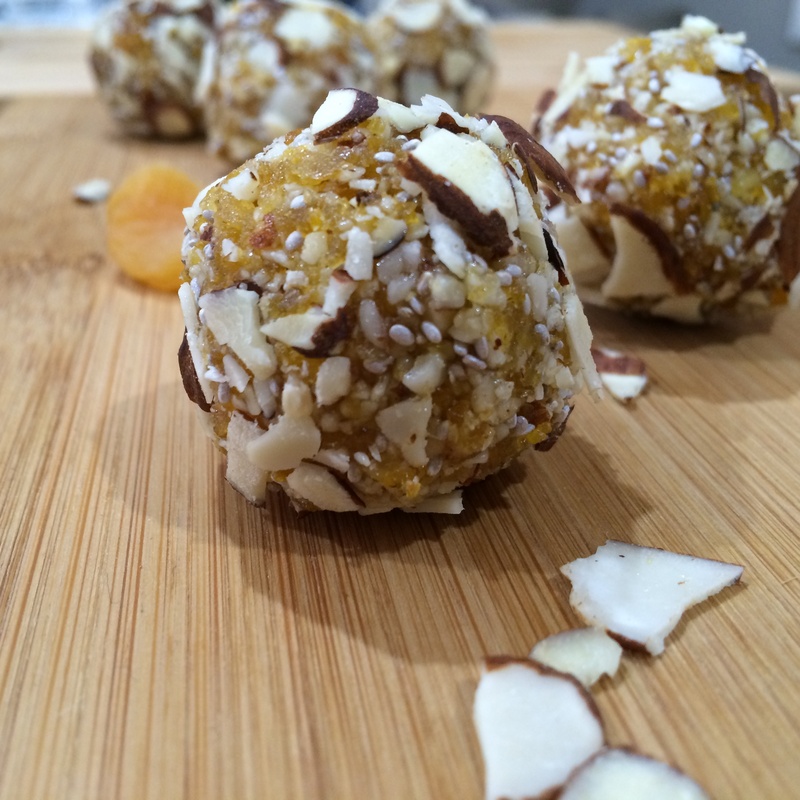 I posted these lil bliss balls last week on Instagram and promised I would share the recipe…so here it is! Ps. I really need to get more creative with the naming of the stuff I make instead of just listing the main ingredients! Please feel free to comment better names and i may even change the post! As usual…Super easy to make…and super quick to devour! Literally just throw everything in the processor (except water at this stage) and blend! It will start to stick together once its all chopped up. Coat with whatever you want…more shredded coconut, almond flakes or nothing at all! Completely up to you.